ZION NATIONAL PARK — Members of the Zion National Park Foundation and Zion National Park held an open house and public ceremony Saturday to inform people about efforts to win funding that will help maintain and preserve the Zion-Mt. Carmel Tunnel. Staff from the foundation and the park handed out cards, flyers, stickers and bracelets to people at the Visitor Center. The goal of the park is to be selected to share in a $2 million giveaway from the National Historic Trust, National Geographic and American Express – a grant honoring the centennial of the National Park Service that will be shared among seven national parks. Online voting determines the parks that will be awarded the grant money. All of the grant money is designated to fund restoration and maintenance of historic landmarks. 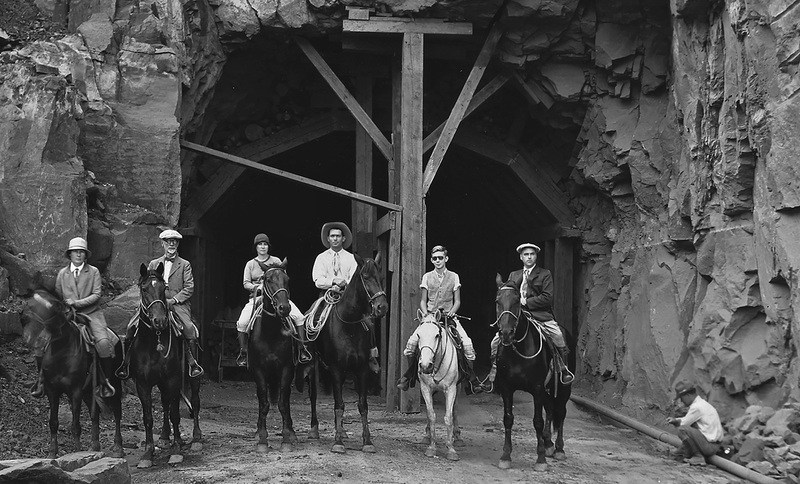 The Zion Tunnel, built in the 1920s, both fits the criteria and needs the funding. 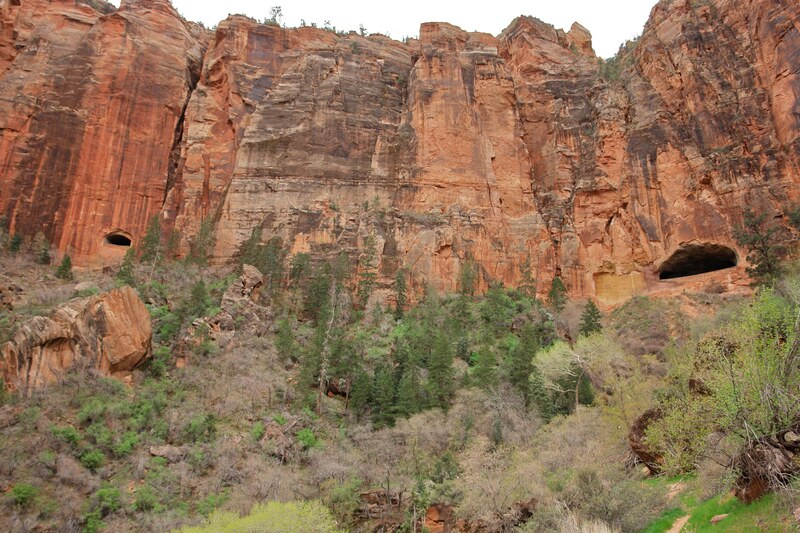 There are 20 national parks besides Zion vying for a piece of the funding, Lyman Hafen, executive director of the Zion National Park Foundation, said. Each has a different historical feature needing upkeep and repair. The tunnel is well worth the cost of upkeep, park Superintendent Jeff Bradybaugh said. Cultural Resources Program Manager Sarah Horton agreed with Bradybaugh’s assessment of the tunnel. It is listed as a national historic civil engineering landmark by the American Society of Civil Engineers, she said. The 1.1-mile-long tunnel requires constant upkeep, Horton said. The road itself, like any other road, must be repaved and repaired annually. A road crew within the park does most of the maintenance of the road but since it is also a federal highway, the Federal Highway Administration assists with its preservation. The numerous galleries along the tunnel’s route also need constant repair. Much of the masonry in those galleries is original from when the tunnel was constructed in the late 1920s. Despite the outward appearance of constancy and solidity, Zion is in fact a dynamic place where the forces of the earth shift and change. The lining of the tunnel is also in constant need of repair, especially with so many oversized vehicles attempting to drive through it. With so many trucks and recreational vehicles passing through, it takes its toll on the lining. “It’s just not big enough,” she said. Over a million people come through the east entrance to the park each year. That visitation adds up to a tremendous amount of wear and tear on the tunnel. 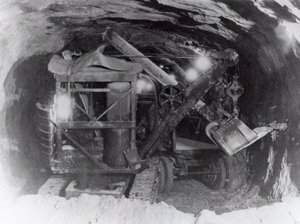 The tunnel was constructed over three years, from 1927 – 1930. Utilizing mining techniques in an era lacking technology, the engineers, architects and designers mapped out a route through the mountain, following the contours in the earth, something Horton said she finds amazing. Hafen said it is simple for people to get involved and vote for Zion in the competition: Simply go to voteyourpark.org and register to vote, then select the five national parks you would like to see selected for the grant money. Entrants are also enrolled in a chance to win a six-day, five-night trip to Yellowstone National Park. Each person can vote once per day. Voting will continue until July 5. Zion National Park is currently in 5th place in the voting, with Yellowstone, Great Smoky Mountains, Grand Canyon and Yosemite national parks taking the spots ahead. I don’t mind putting in my vote. However, this is now the 21st century. Take the $$, close it for a year and make it bigger, if that’s possible, as opposed to preserving something that’s obsolete at this point. If I missed the point of the article, then bad on me.